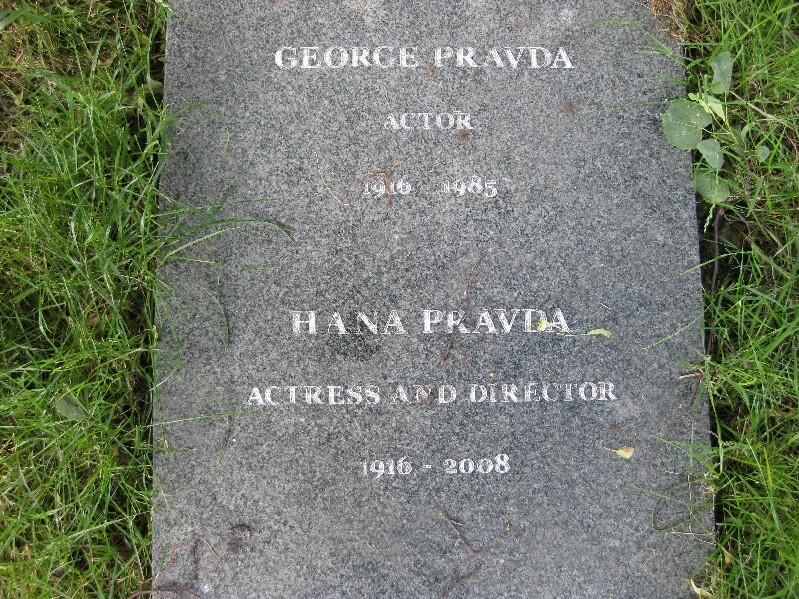 Hana Pravda (born Hana Becková on 29 January 1916 Prague − 22 May 2008 Oxford) was a Czechoslovakian-born British actress. Pravda trained in Leningrad in 1936 under Alexei Dikii. She made her screen debut as Hana Beck at age seventeen in “Mariika the Unfaithful” (1934), which was soon followed by leading roles in several Czechoslovakian movies. On her return to Prague she married her first husband, Alexander Munk who was a student activist. When the war broke out both were sent to Theresienstadt concentration camp and were subsequently transferred to the Auschwitz concentration camp where they became separated. Pravda survived the camp and the subsequent January 1945 death march and recorded her experiences in a diary. She later found out that her husband had died. She returned to Prague and continued to act with the Svandovo company where she met George Pravda. She emigrated to the United Kingdom with George Pravda and continued her career. Her son, Dr Alex Pravda, is an academic. 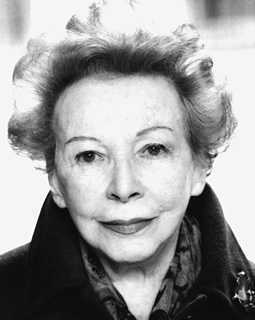 Her granddaughter is the English Actress Isobel Pravda. Pravda worked in Czech theatre before the outbreak of World War II and made 5 films (under the names Hana Becková, Hana Bělská, Hana Alexandrová and Hana Pravdová). 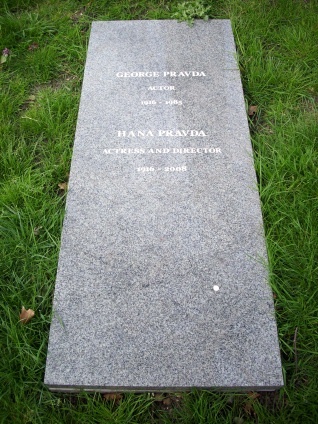 Pravda’s most well-known role was as Emma Cohen in the 1970s television drama Survivors. Hana Pravda also appeared as the wife of the innkeeper (played by her real-life husband George) in the Jack Palance version of Dracula (1973). Other TV credits include: Danger Man, Department S, Callan, Z-Cars, Dad’s Army and Tales of the Unexpected.